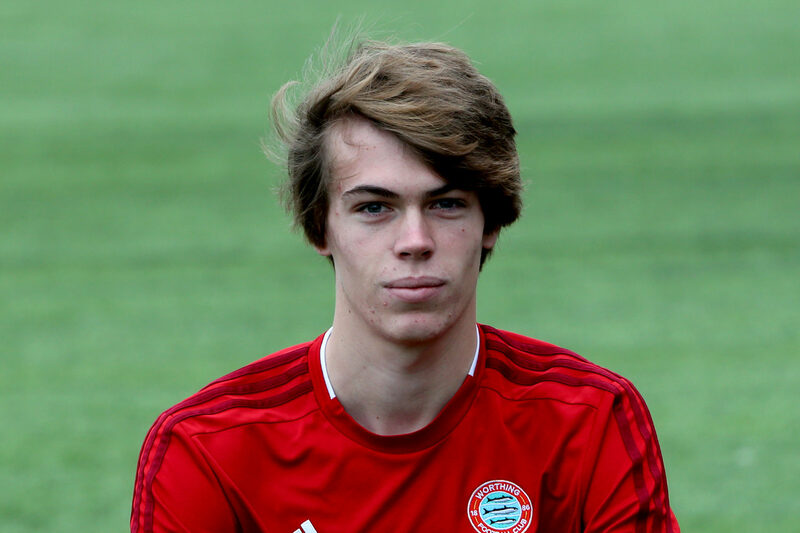 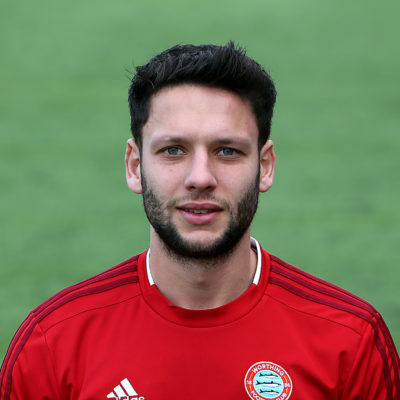 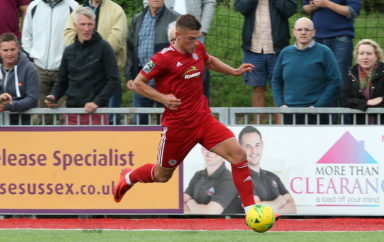 Originally dual-signed on transfer deadline day 2014 from Skrill South Whitehawk and played at Three Bridges the following night. 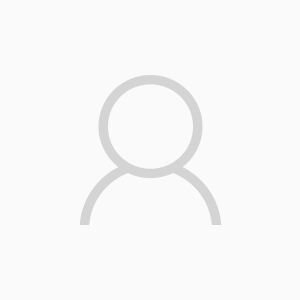 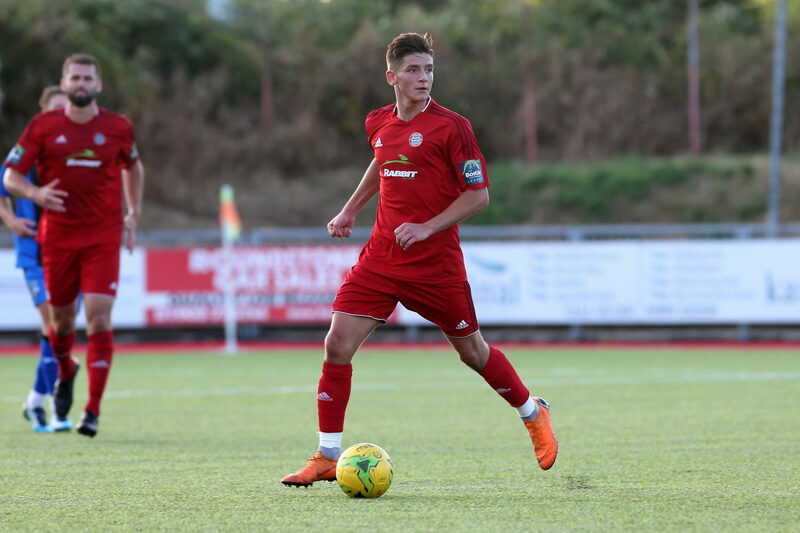 Started as a professional at Bournemouth, debuting in League One in 2012 and went on loan to both Wimborne Town and Bashley followed by a spell in The Nike Academy. 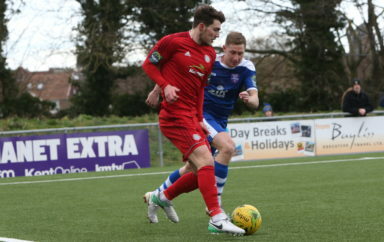 Loaned out by The Hawks to Hampton & Richmond Borough at the start of 2013/14 he finished that campaign with three goals in six games for us. 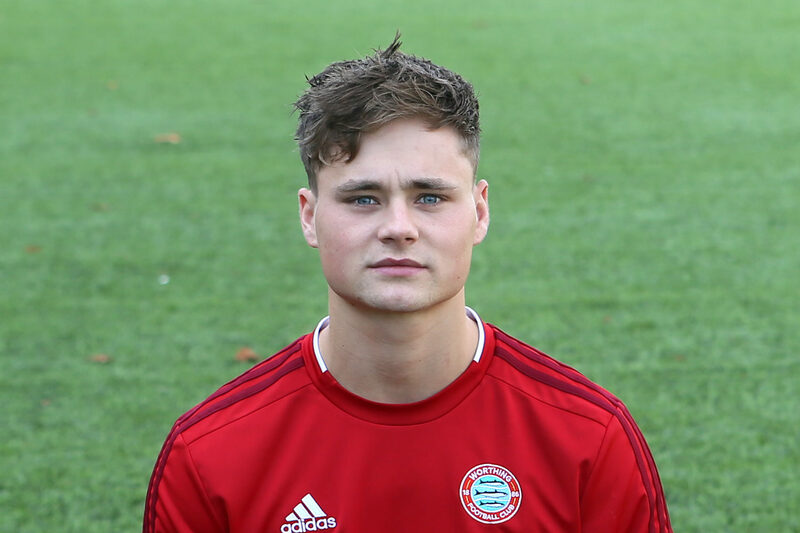 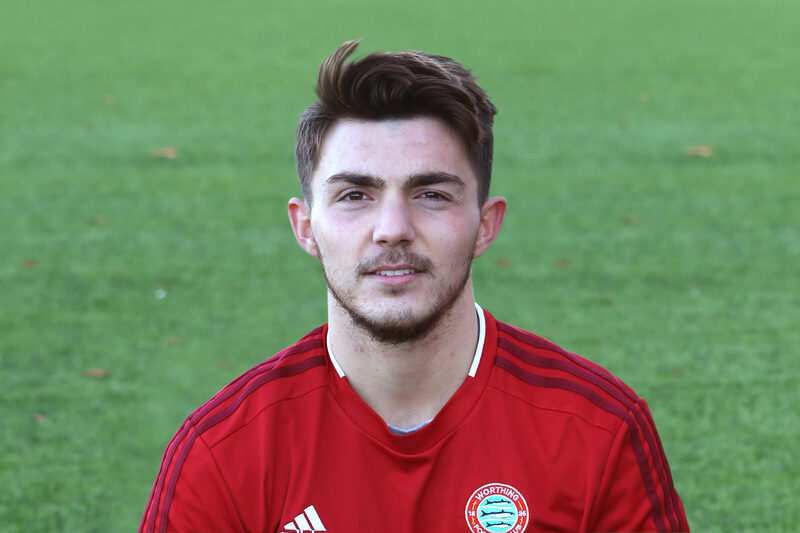 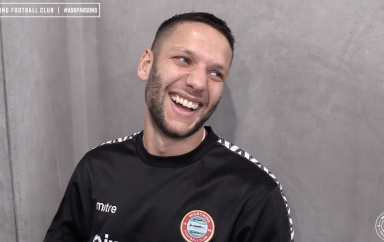 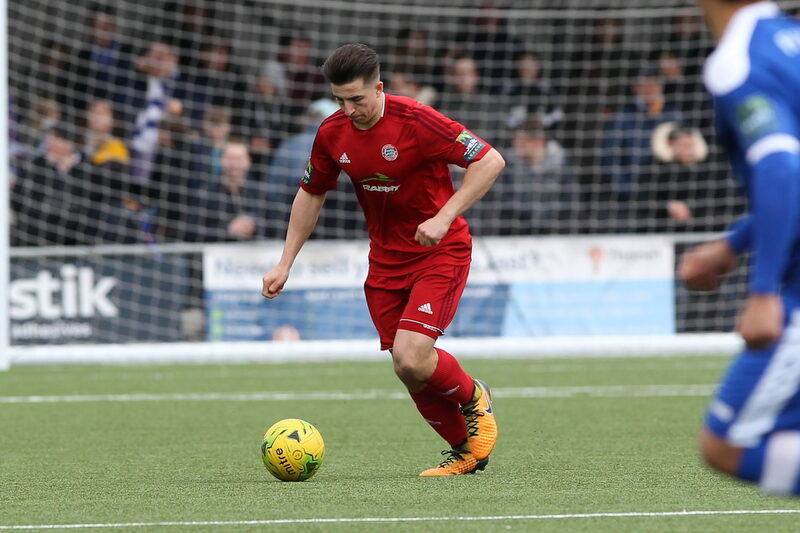 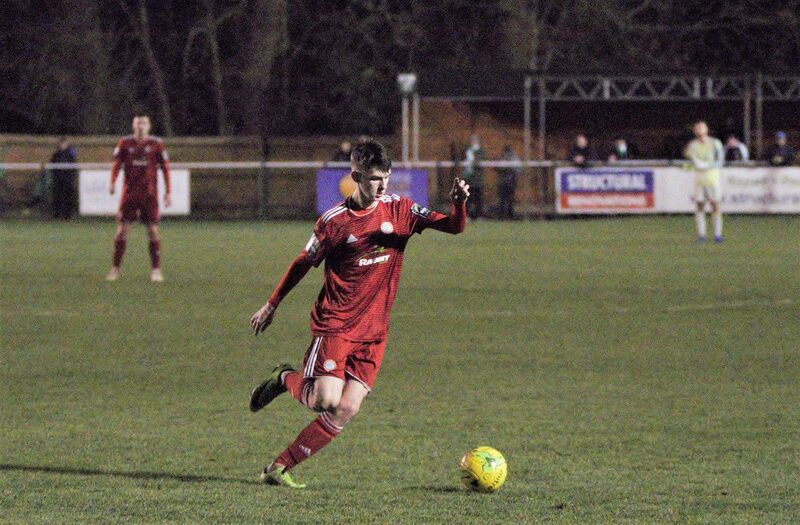 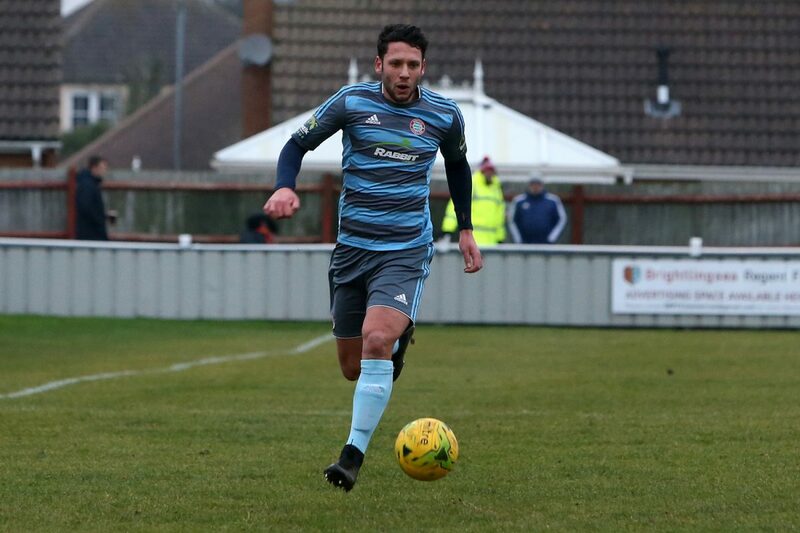 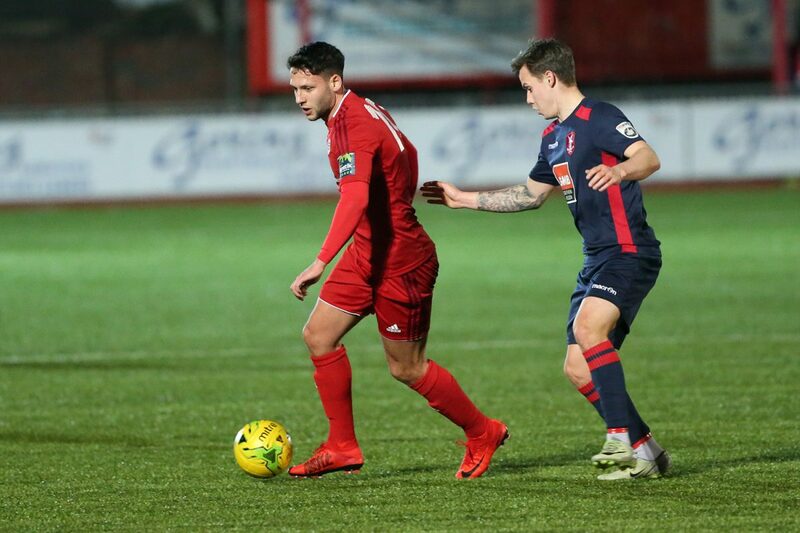 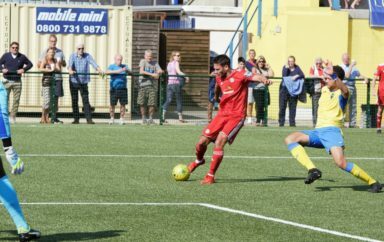 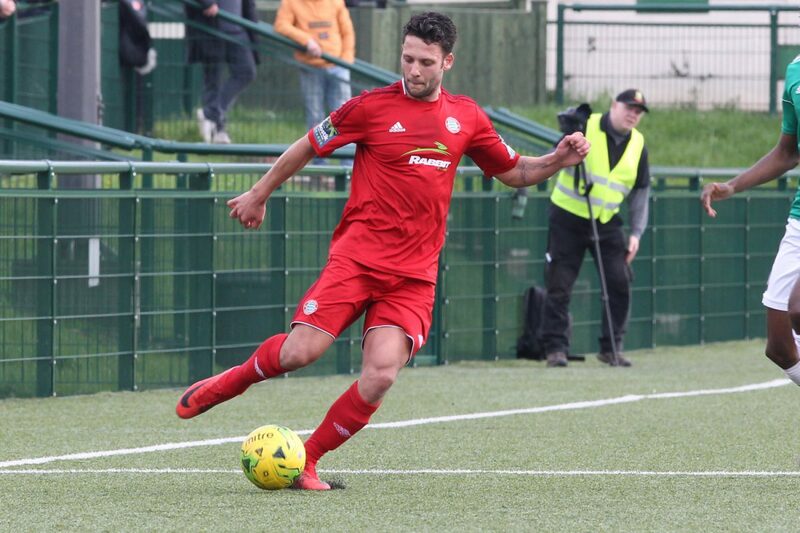 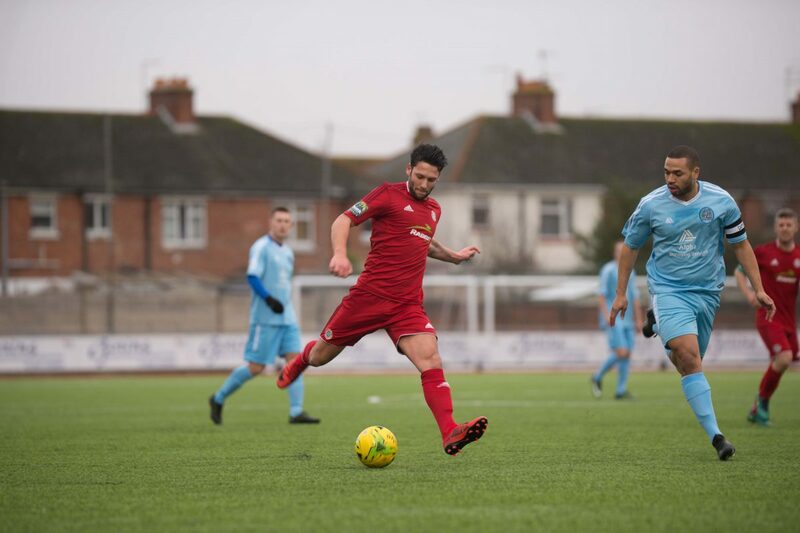 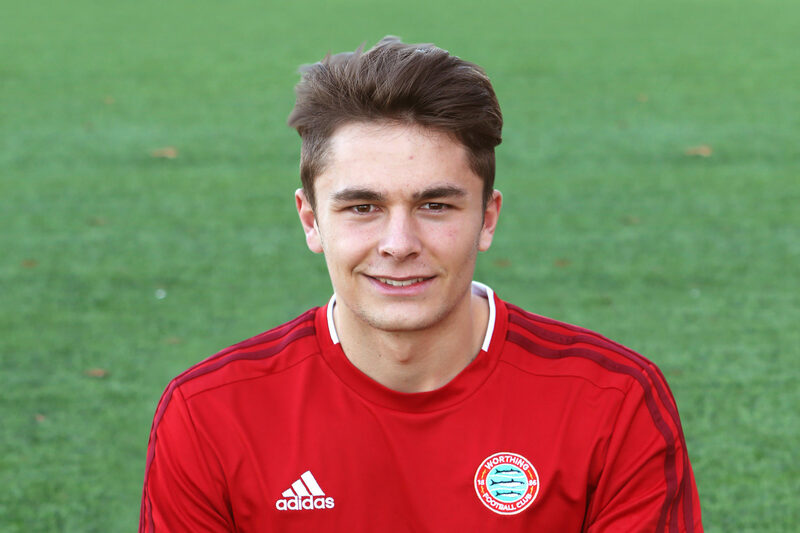 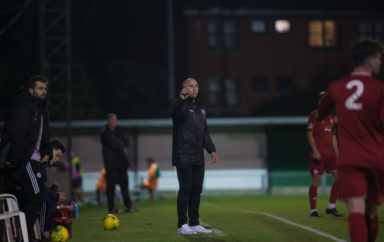 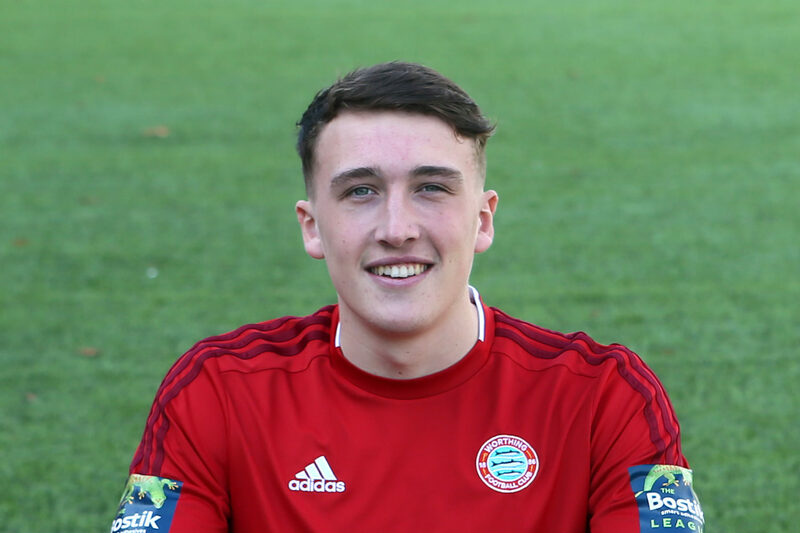 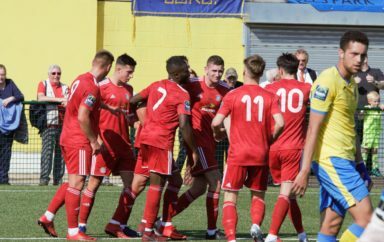 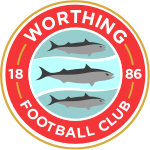 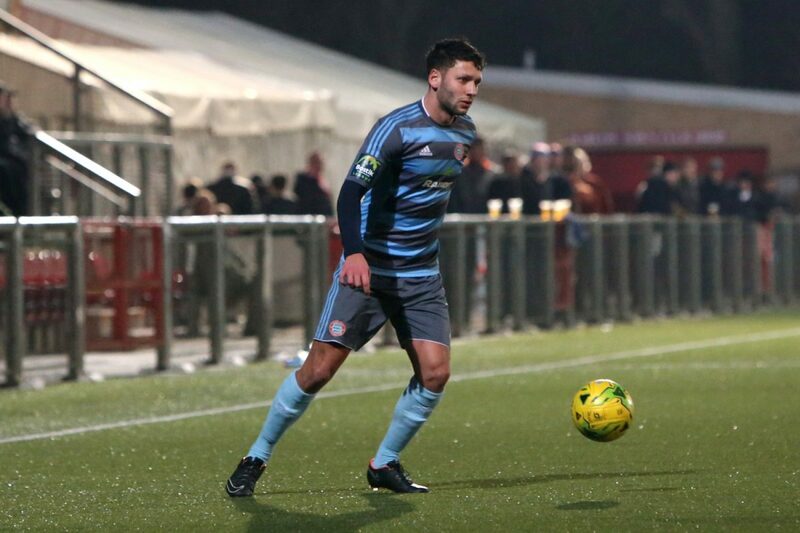 A permanent move to and promotion with Bognor Regis Town came next then a goal-scoring second debut against Kingstonian, ironically at Nyewood Lane saw a return to red.